All orders are due no later than Wednesday, May 1st! With Pick-up: Saturday, May 4th! Save up to 40% off groceries! 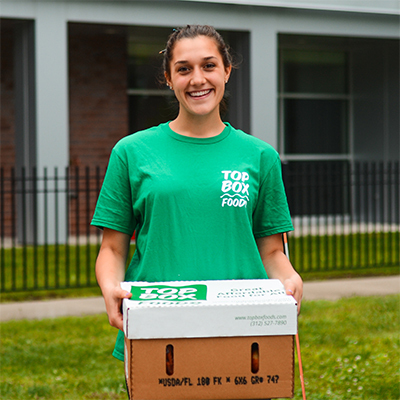 At Top Box Foods Express, it's all about community. We engage and empower neighborhood leaders, partners, and volunteers to join together to make healthy affordable food accessible to all. 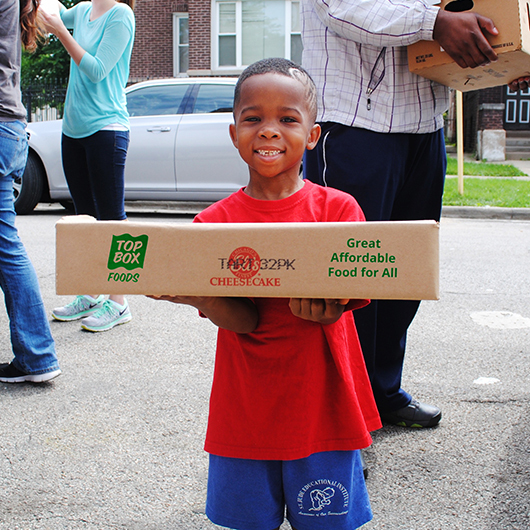 Take advantage of this great opportunity to make a difference in your community, your family, and your city, one forkful at a time. From helping at deliveries or in the office, to packing boxes and spreading the word in the community and at work, volunteers play a vital role in every aspect of what we do. Join us and make a difference. We're building an oasis, one partner at a time. Together let's commit to the health and wellness of our communities. Make a difference today! 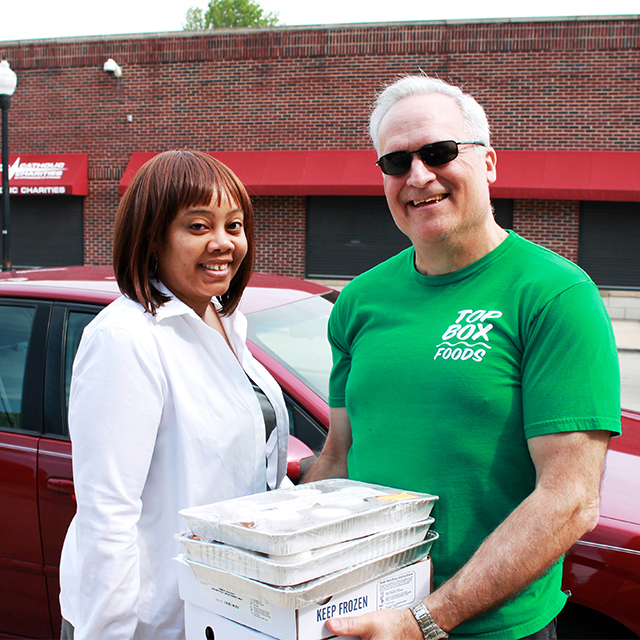 All donations will help expand our mission to bring great affordable food to all.